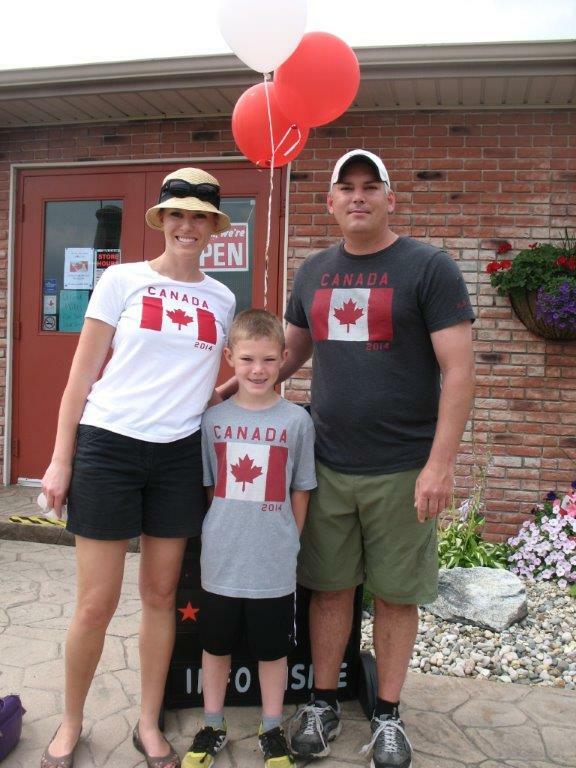 Canada is celebrating its 150th birthday and we’re joining the fun! Proshop, driving range, mini golf and practice facility: 9am to 9:30pm daily. 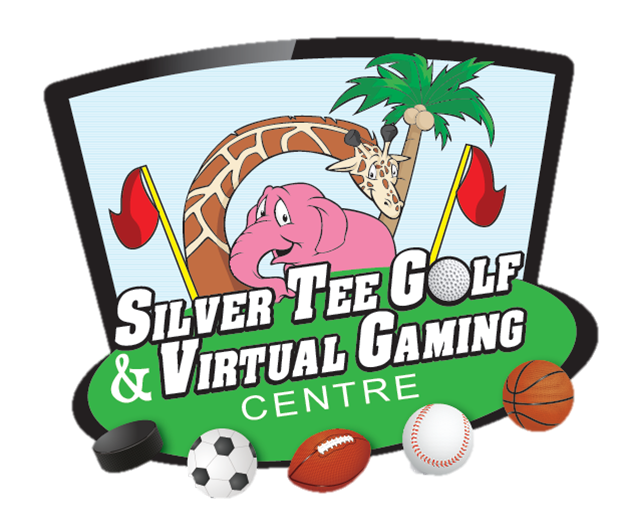 Virtual Gaming Centre and Shots & Slices: 12pm to 8pm daily. Remember to take advantage of our fantastic package deals, the Sizzling Summer Specials are on for the summer months only. Happy birthday Canada and enjoy! 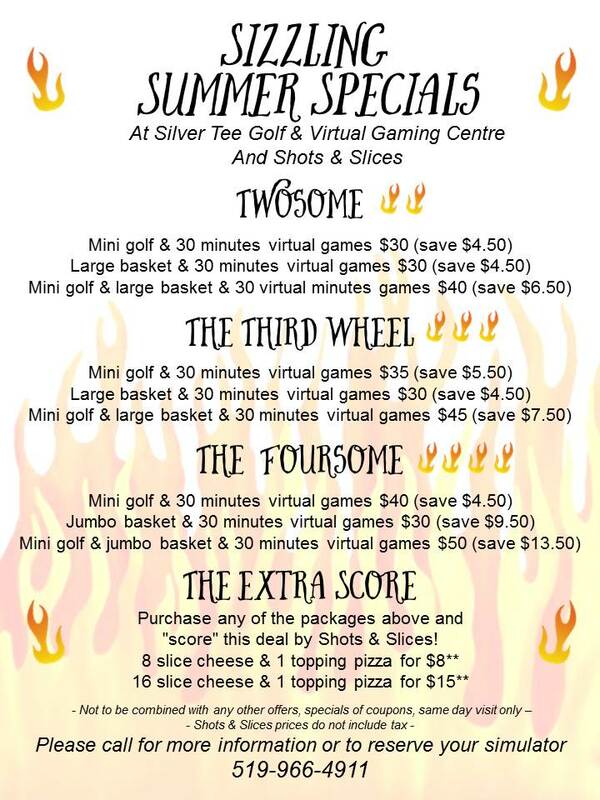 Previous Learn to Golf This Summer at Silver Tee! Next School’s Out For The Summer!